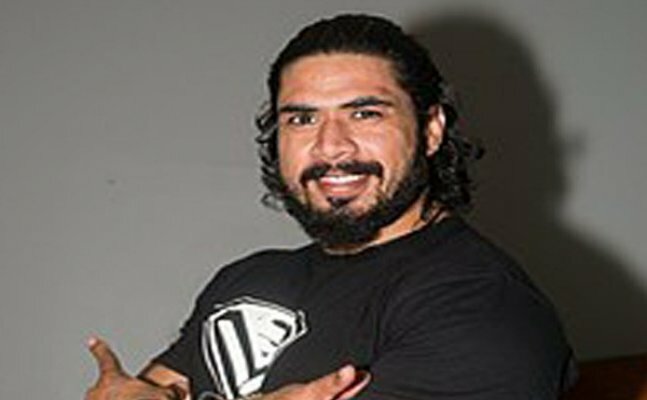 Singh was known as 'Mahabali Shera' for Impact Wrestling where he worked from 2014 until 2017. He left Impact in late 2017. Indian professional wrestler Amanpreet Singh has touched down in Orlando in order to train at the World Wrestling Entertainment Performance Center. Amanpreet, an independent wrestler and bodybuilder from Punjab has signed a developmental contract with WWE. The 6 foot 2 wrestler is a self-taught bodybuilder who won several local competitions before turning his focus to wrestling in 2011. Training under the likes of Savio Vega and Al Snow, Singh enjoyed success inside the ring in his native India, as well as in the United States and the United Kingdom.